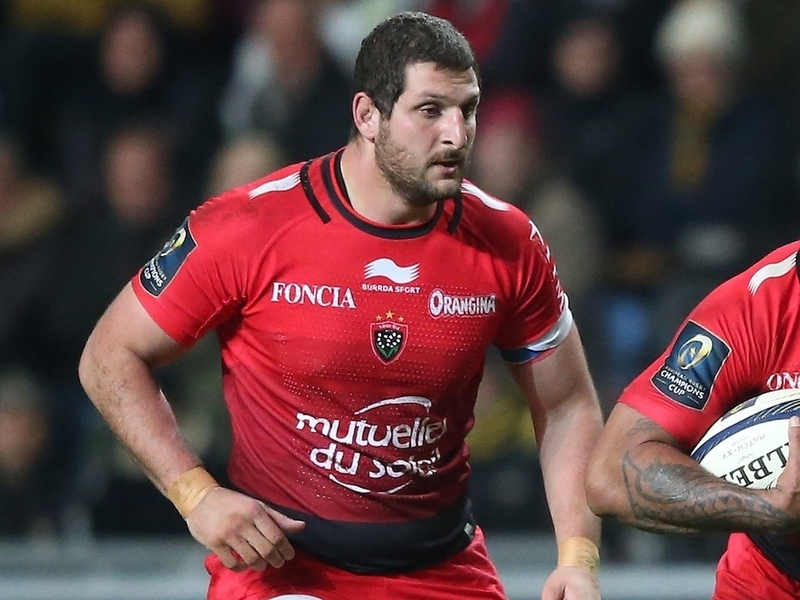 Georgia second-row Konstantin Mikautadze will leave Toulon at the end of the season to join Top 14 rivals Montpellier. Mikautadze, 24, recently featured for his country at the 2015 Rugby World Cup and has won 40 caps since making his debut in 2010. The highly-rated 200cm lock has agreed a two-year contract with Montpellier, where he will link up with former South Africa head coach Jake White. Mikautadze's arrival compensates for the upcoming departure of Wallabies lock Sitaleki Timani to Clermont Auvergne.